David D. Ward 85, Norman, Oklahoma - died Jan 20, 2019. He was born Aug 27, 1933 in Great Bend, Kansas. David married Meredith Ann Billingsley on Jun 7, 1953. 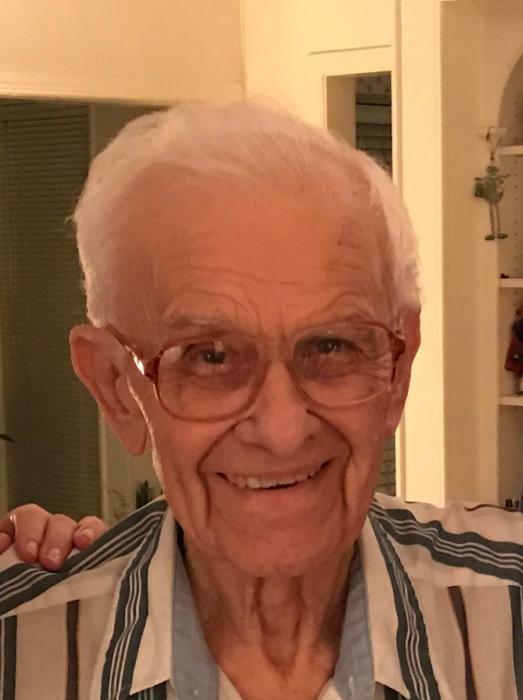 He is survived by his wife of 65 years: son Linton Ward and wife Grace; daughter Laura Anderson and husband Randy, granddaughter Haley Hoover and husband Ben, grandson Ryan and great granddaughter Autumn Hoover. He was preceded in death by his parents Fred and Willa (Robertson) Ward: sisters Mildred and Dorothy: brothers Eldon and Robert “Bob”. A Celebration of Life service will be held at St. Stephen’s United Methodist Church, Norman, Oklahoma on Friday February 1, 2019, at 2:00 PM.